Another well organised and welcoming set up from Bob and his Mansfield team. 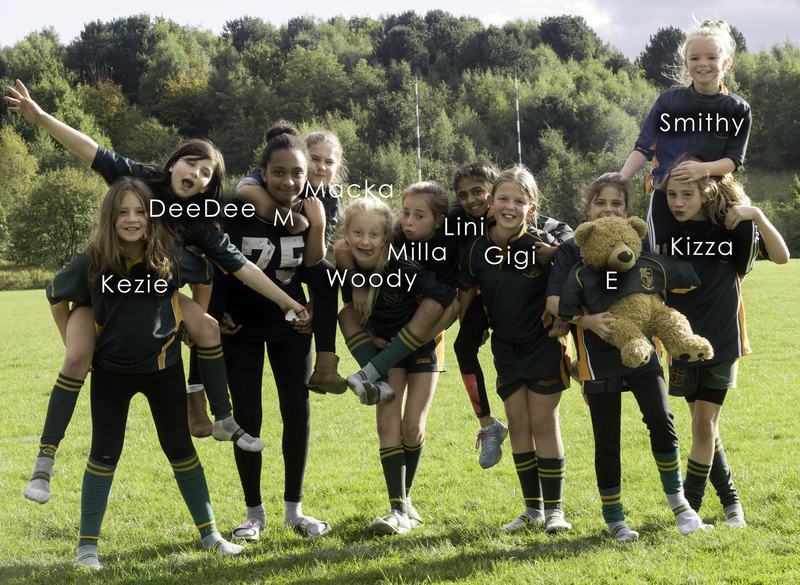 The girls practised well and lined up for the first game against Mansfield, joined by 3 Girls from Chesterfield. A little slow to get organised, but quickly warmed to the challenge. The Second game against the other half of Mansfield was very hotly contested. All the girls were up for the challenge and many moves included the whole team touching the ball. Great tackling, shackled the more imposing Mansfield girls. The final game against Market Harborough was similar to the second game with each side creating some great tries and defensive efforts.